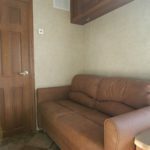 Kuntry Kustom RV builds and offers for sale commercial grade specialty trailers at factory direct prices. Recreational vehicles are not offered for sale. 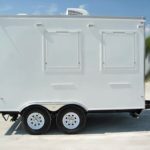 However, the Kuntry Kustom factory builds all types of specialty trailers to use for business. 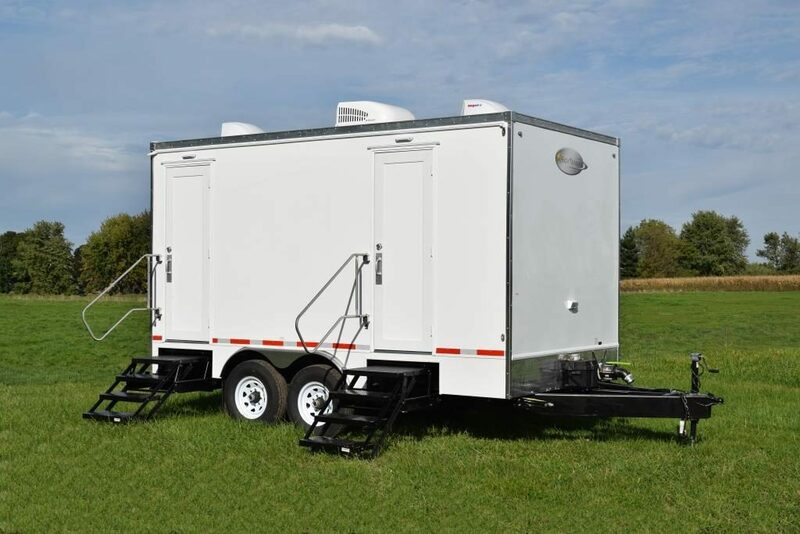 Along with office trailers, commercial restroom trailers are designed and built for commercial use. Also, ticket offices are offered with folding awning covers for the windows. 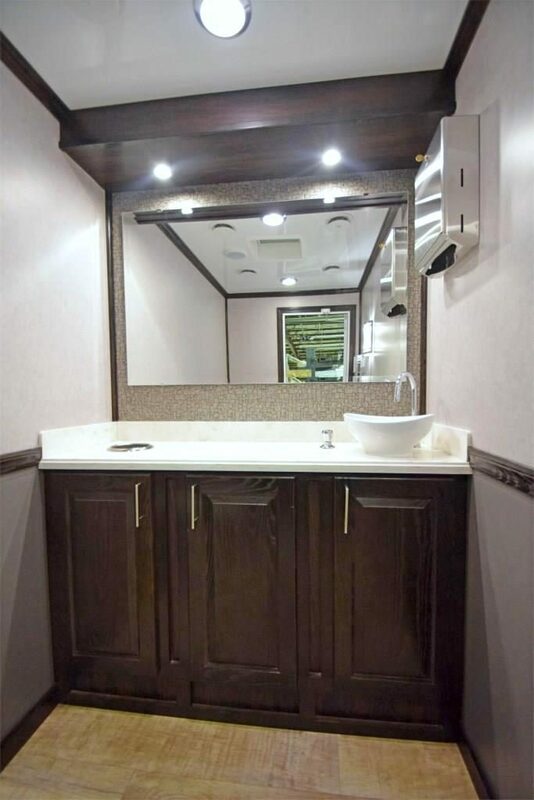 In addition to office trailers, Kuntry Kustom RV designs and builds shower trailers for use on remote sites. 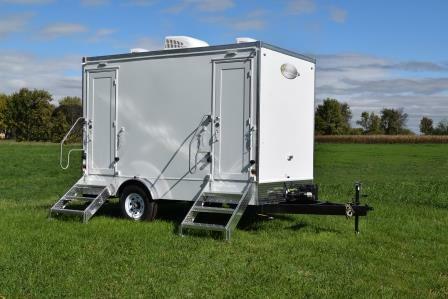 Shower trailers include on-board holding tanks and gas heaters. A ticket office trailer is one of the specialty trailers that is offered with an awning style window cover. 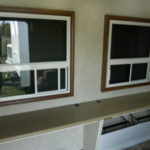 This style of window makes the trailer a secure mobile solution when not in use. 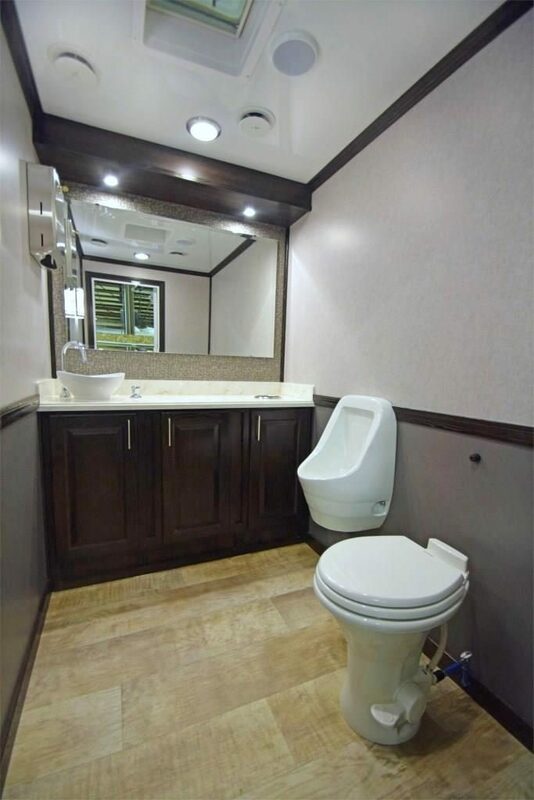 Additionally, this compact trailer is standard with a private restroom and a sofa.